FORWARD Ep. 14 Devoted to Care | jibtv.com | Japan International Broadcasting Inc. 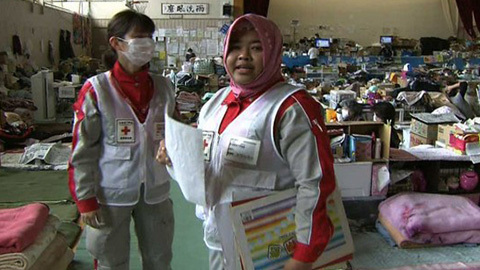 The program follows a caregiver and a nurse from abroad who had been working in Japan before the disaster. Despite evacuation notices from their countries' embassies, they chose to stay and continue working with an even greater devotion to their patients.